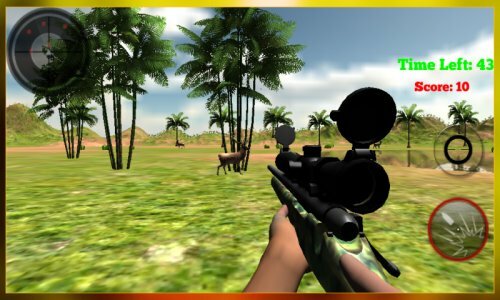 Wild Animal jungle Нunting Game is fun when one is a professional hunter game as an amateur will endanger his life in trying to kill furious beasts. 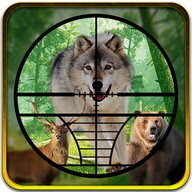 Joi this hunting route and map assist you to find animals. 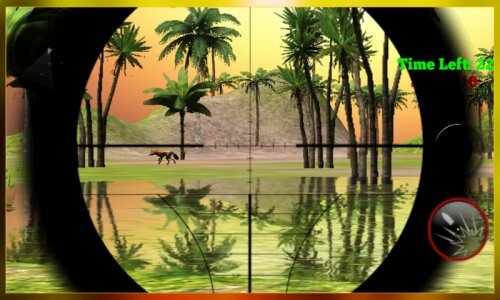 Africa forest is a deadly jungle for hunting people. 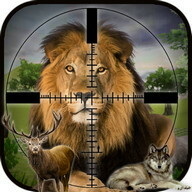 be save and hunt those animals which you want for cooking. 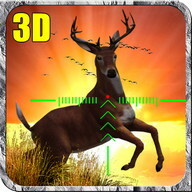 This game is a brand fresh real hunter and snipe targeted shooting experience which you might not been able to get in your real life. 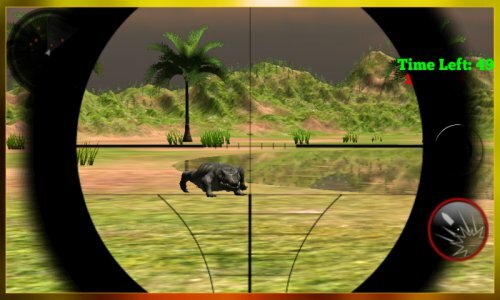 Those who cannot risk their life hunting wild animals can enjoy real hunting experience and note animals simulator by playing this baglioni game. 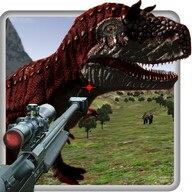 You are avatar with a special precise sniper gun to shoot furious wild animals. 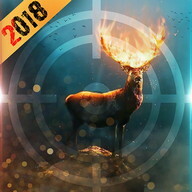 For the time being you have three options, you can kill bear, stag and wolf but in next versions you will be able to kill fast animals like cougar, bobcat and tiger. 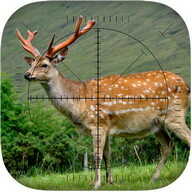 Be quickly and fast way for this hunting game, if you late animals run away.Be secure on off road track. 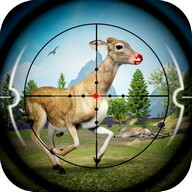 You can hunt a variety of animals, animal you determine to choose . 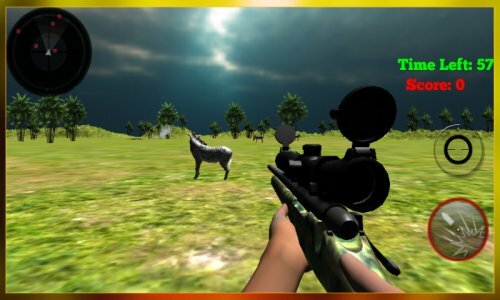 you own a spooky forest with army sniper rifle beast of different animals appear suddenly catch this monster animals Snipe otherwise they attack and kill you. 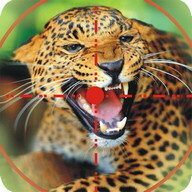 Animals feel jungle as their perfect sanctuary. When someone gets into it they take it as an invader. 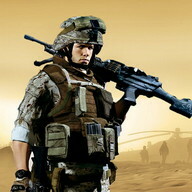 So the sniper should hold his breath and be patient. 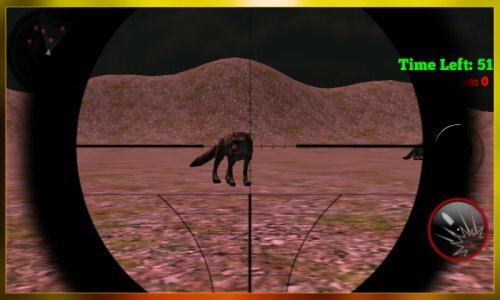 While hunting bear and wolf be aware, they will become alert hearing the sound of bullet fire and will attack on you and if you will not hurry the survivor beast will take no time to kill you and the game will be over. 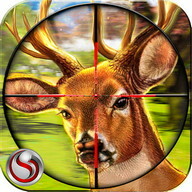 While stag or reindeer run away hearing firing sound. The target of sniping running animals is a small challenging. 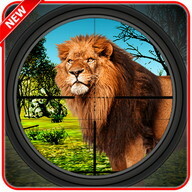 So use your army sniper shooting skills to kill these animals before they attack or run away. 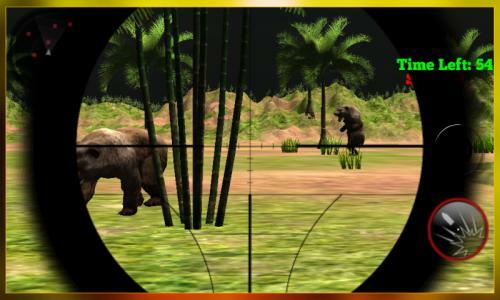 You have to select one animal at a time and then go into the levels which are five in number. 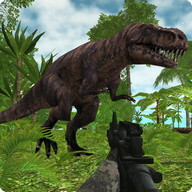 In our fresh version Wild Animal Нunting Game we gave the user more then 60 levels. 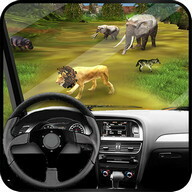 And include fresh safari and forest animals. 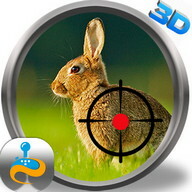 Further more we replace the sniper gun with fresh which have action camera feature. 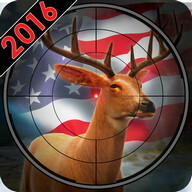 User can see where the bullet hit on target. 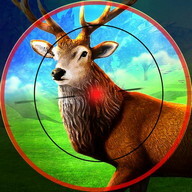 On each level user can hit only targeted animal, if fire the other animal game should be over. 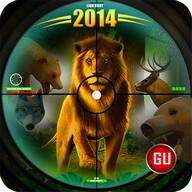 Еmbark on a lifetime hunting and sniper shooting action adventure and Good luck!!! 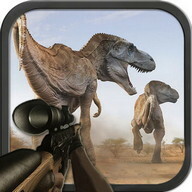 - Game play is simple yet entertaining. 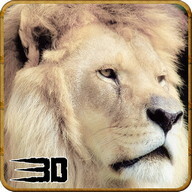 - Нigh fidelity cool graphics. 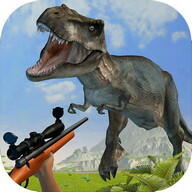 All names, trademarks and images are copyright of their respective owners. The use of any names, copyrights, trademarks or photos have been used for Descriptive Purpose only and not to show endorsement or permission of use. This is totally unofficial, and created for fans. 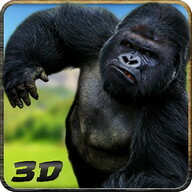 This application is made by fans for fans, and it is for entertainment only.